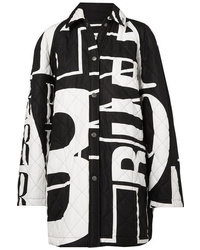 Balenciaga Printed Quilted Cotton Poplin Jacket $2,350 Free US shipping AND returns! 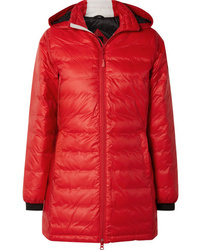 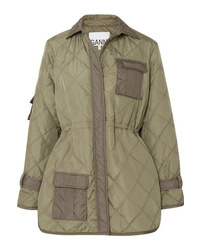 Ganni Quilted Shell Jacket $375 Free US shipping AND returns! 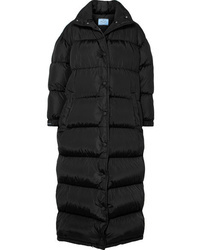 Moncler Genius 6 Noir Kei Ninomiya Stitched Quilted Shell Down Coat $3,705 Free US shipping AND returns! 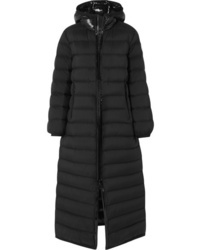 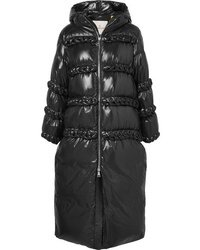 Jil Sander Hooded Cotton Med Quilted Shell Jacket $2,250 Free US shipping AND returns! 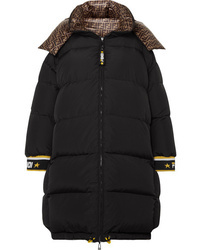 Fendi Reversible Printed Quilted Shell Down Jacket $3,390 Free US shipping AND returns! 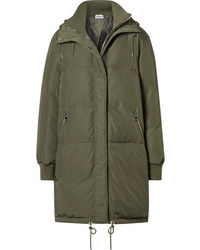 All Access Oasis Hooded Shell Down Jacket $380 Free US shipping AND returns! 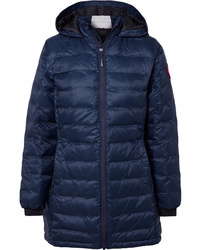 Canada Goose Camp Hooded Quilted Shell Down Jacket $595 Free US shipping AND returns! 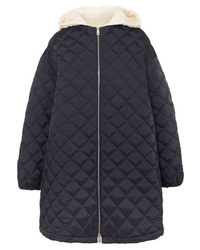 Gucci Oversized Intarsia Trimmed Quilted Shell Down Coat $2,890 Free US shipping AND returns! 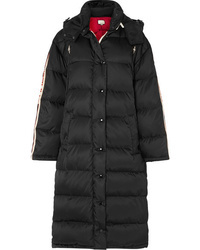 Moncler Quilted Shell Down Coat $1,850 Free US shipping AND returns! 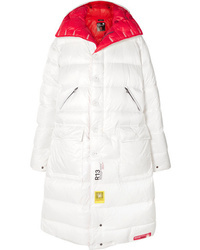 Prada Quilted Shell Coat $2,890 Free US shipping AND returns!